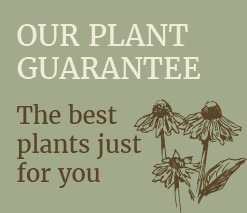 Stratford Garden Centre is committed to ensuring that your privacy is protected. Should we ask you to provide certain information by which you can be identified when using this website, then you can be assured that it will only be used in accordance with this privacy statement. 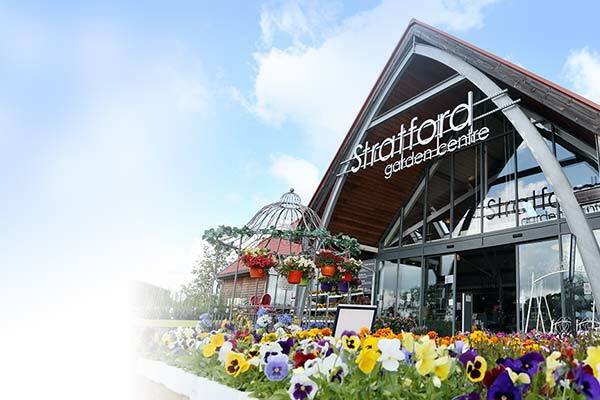 Stratford Garden Centre may change this policy from time to time by updating this page. You should check this page from time to time to ensure that you are happy with any changes. If you sign up to one of our mailing lists, we will use your information to send you the information you have requested. 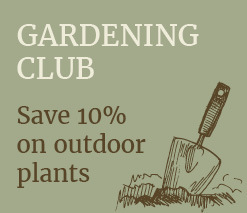 If you are a member of any of our clubs (for example our gardening club), we will use your information to invite you to events organised by us. 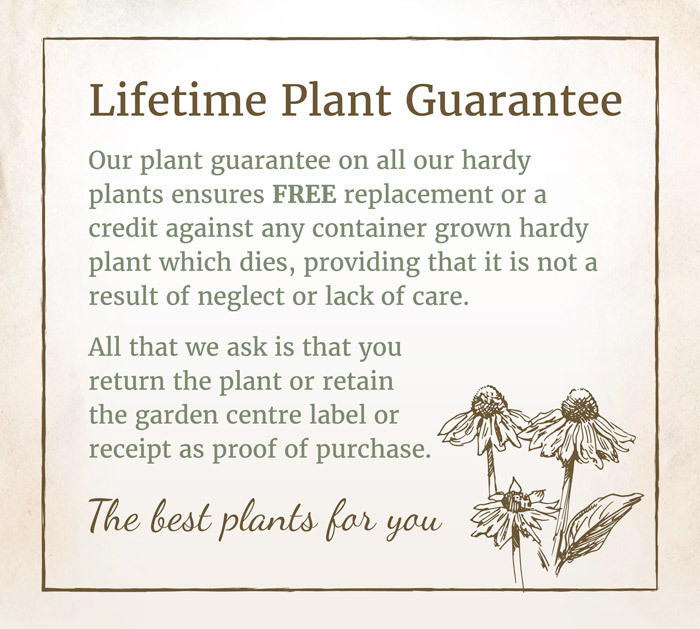 If you are a supplier to our business or write to us with an enquiry or question then we will store your information for the purposes of contacting you. 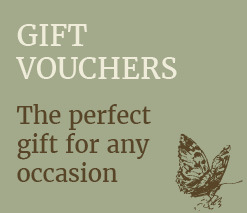 if you are a supplier to our business or write to us with an enquiry or question. 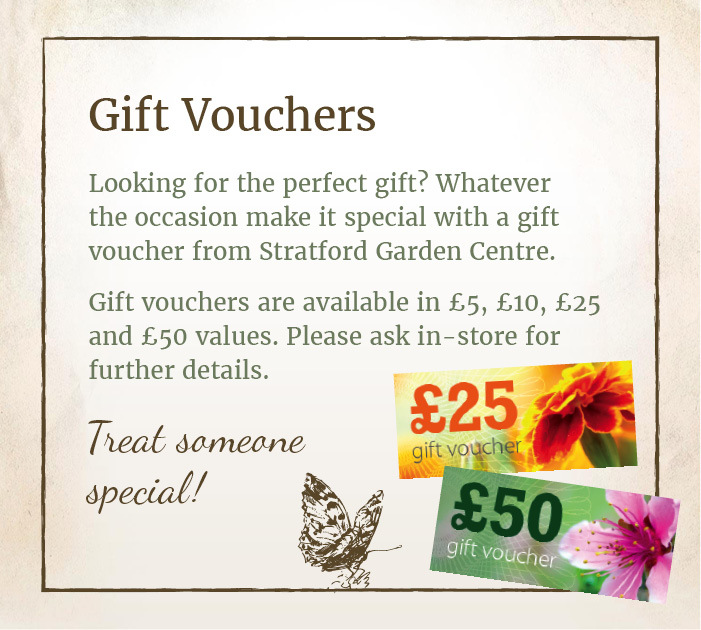 This Privacy Notice is provided by Whitacre Garden Centre Limited trading as Stratford Garden Centre (‘we’ or ‘us’). We are a ‘controller’ for the purposes of the General Data Protection Regulation (EU) 2016/679 (“Data Protection Laws”). We may change this Privacy Notice from time to time. You should check this Privacy Notice occasionally to ensure you are aware of the most recent version that will apply each time you access this website. If you are a supplier, signed up to a marketing list or a member of one of our clubs, we will contact you with details of any changes we make to this Privacy Notice which are material to you. 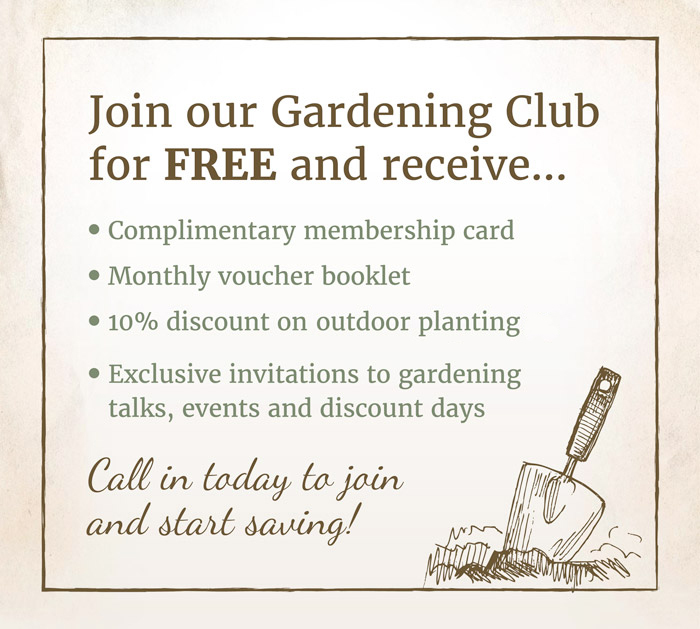 If you are just browsing our website we will only collect personal data if you sign up to our newsletter. We process personal information about you (such as your name, address, email address, telephone number and anything else that you provide to us) when you sign up for our newsletter. We also collect personal information when you contact us, send us feedback or complete surveys which we use to improve our product offering. 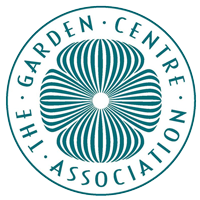 If you place a customer order with us at our garden centre then we will process your personal data in order to fulfil that order. Send you marketing materials you have requested, using the data you have provided. Please be aware that you have the right to object to the processing of your data. We send you marketing materials if you have explicitly consented to receive them from us. If you are a supplier to our business then we process your personal data in connection with the contracts we have with you and this is the lawful basis on which we process your personal data. Below provides details about data we process and how long this data will be held for. Until you tell us that you no longer wish to receive the marketing material or invites to our clubs and events. During our contract and for six years after the contract terminates. If you would like to exercise your rights, please contact us at the details set out above. We will respond to any rights that you exercise within a month of receiving your request, unless the request is particularly complex, in which case we will respond within three months. Please note that exceptions apply to some of these rights which we will apply in accordance with the law.